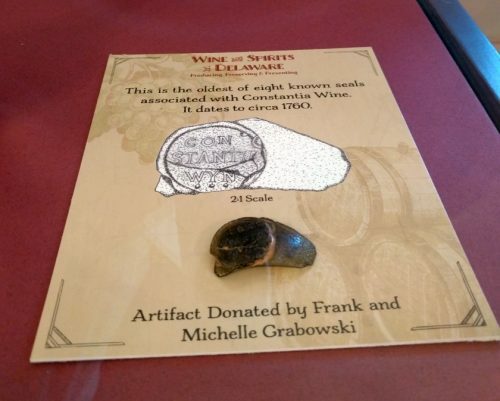 One of the wine world’s more interesting artifacts was found quite by accident. Off the shoreline of humble little Lewes, Delaware. Man, it feels really odd to write that. I’m fortunate enough to be able to take an annual trek south to the Lewes area, courtesy of some of Earth’s Greatest Neighbors, who allow me to haul some of my family to their condo there during the Summer months. 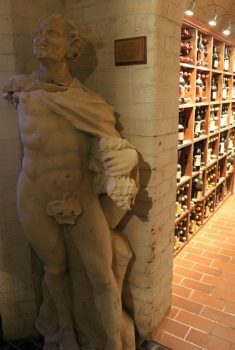 And it’s there (in Lewes, not in the condo) that said small but über-geeky wine artifact is on display, at the charming Zwaanendael Museum. Zwaanendae’s focus is not wine, of course; it’s primarily the history of an ill-fated Dutch settlement, Swanendael, one of the first to such settlements to touch North American shores back in 1631 (they gave up on the spot not too much later, as the Native American population didn’t exactly receive the Dutch trespassers with open arms). Fortunately for us, it also focuses on displaying artifacts from nearby shipwrecks. In 2004, dredging in the Roosevelt Inlet unearthed (and, ok, probably more or less destroyed) a shipwreck of a British merchant vessel loaded with international cargo bound for the then-colony of Philadelphia (the ship was almost undoubtedly British, given that it contained cargo from China, Europe, and South Africa, and all such legal commerce bound for the colonies had to go through Britain at the time). Given that, at the time this publishes, I will be on the road (yeah… again…), this seemed like an apt time to dive into the non-liquid portion of the sample pool, and offer up the July 2016 incarnation of the Wine Product Roundup. 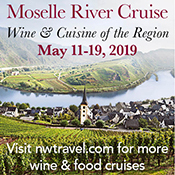 This month, there are no drinking vessels in the lineup, but the printed word does again make an appearance (because, well, writing). First up under the review microscope is Bee Smart Gear’s Bottle Protector (about $20 for a pack of 3). Generally, I like to refer to these types of products as “bottle condoms,” since they serve a similar purpose: physical protection, and prevention of leakage (sorry; yeah, I went there). I am a fan of these products (talking about the wine bottle protectors now), because I have used just about all of them in real-life, checked-baggage scenarios and I can personally attest to their efficacy. 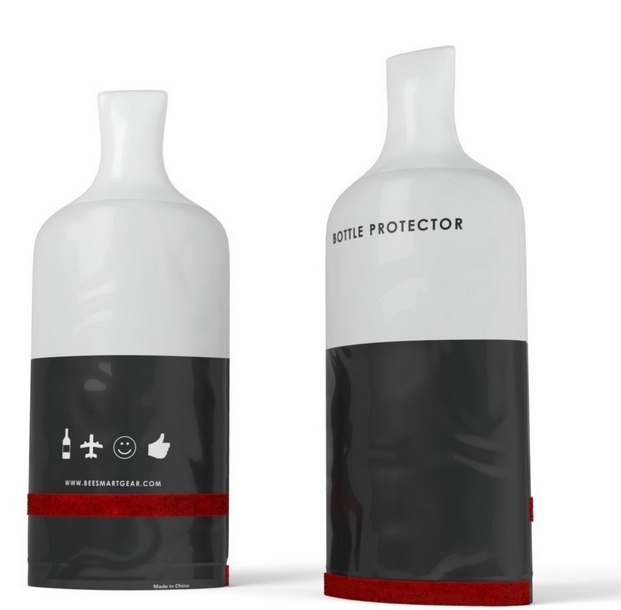 In Bee Smart’s case, you slip the bottle neck-first into the bottom of the protector, being sure that the internal bubble-wrap covers the entire bottle (you can fit a 750ml or smaller into these). You then close the double zip-locks at the bottom, roll up the end, and connect the velcro straps.